﻿ Wayne National Forest-Athens Ranger District - Ohio. Find It Here. In the hills of southeastern Ohio, towns are few and far between. Campers and hikers enjoy the tranquility of the only national forest in Ohio. 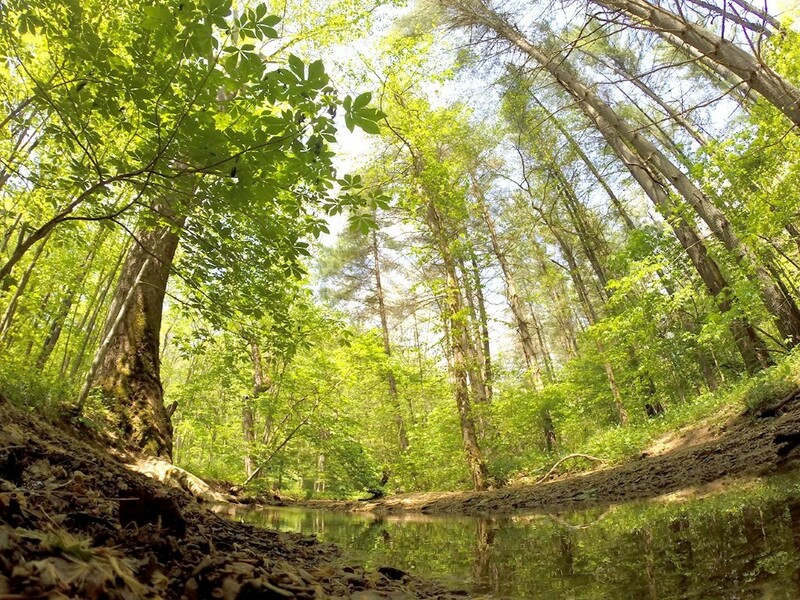 The forest is open year-round and forest use, with a few exceptions, is free. There are places where people can truly get away from it all and find virtual solitude. An out-of-the-way campground on the north shore of Burr Oak Lake offers seclusion for campers. 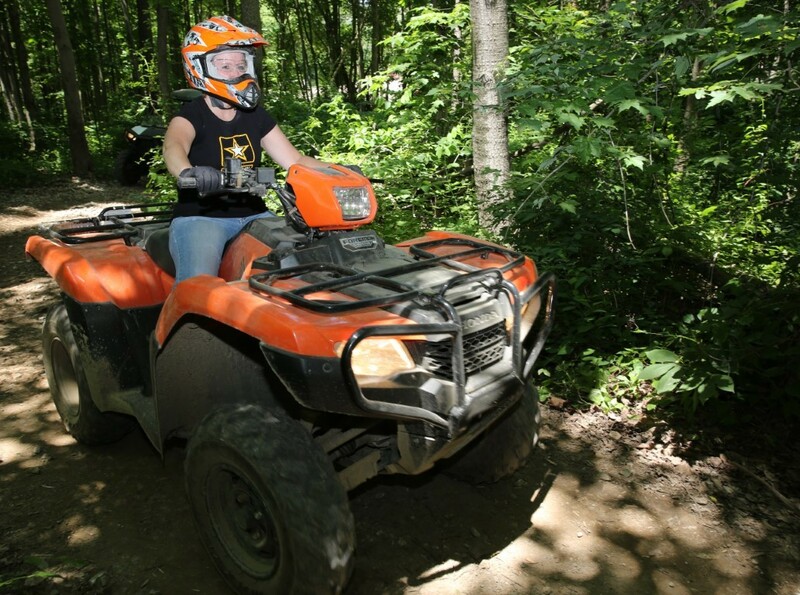 The forest offers a 75-mile off-highway vehicle (OHV) trail in the Monday Creek area of the Athens Unit. 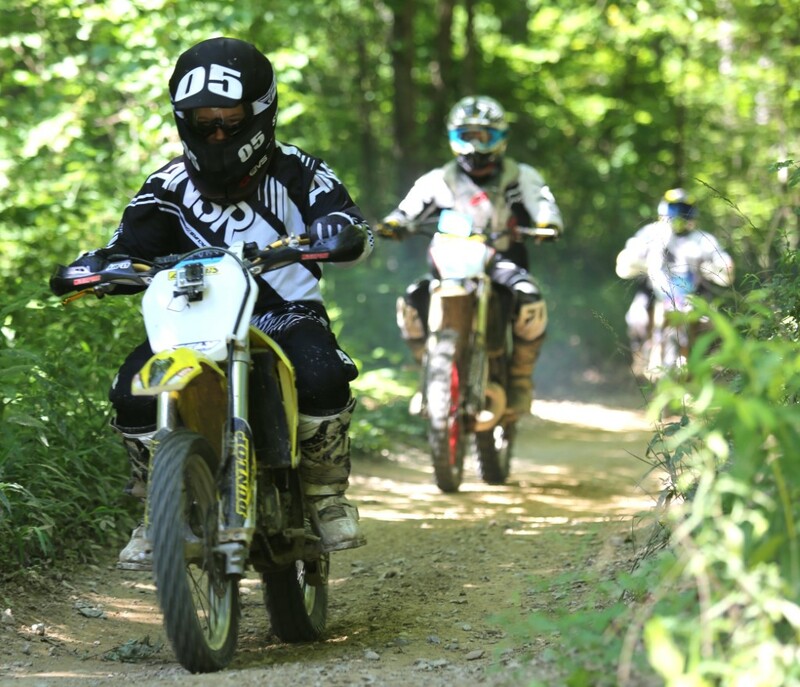 This area attracts riders from across the Midwest and is a premier system of trails. Mountain bikes are also welcome on the trail system. 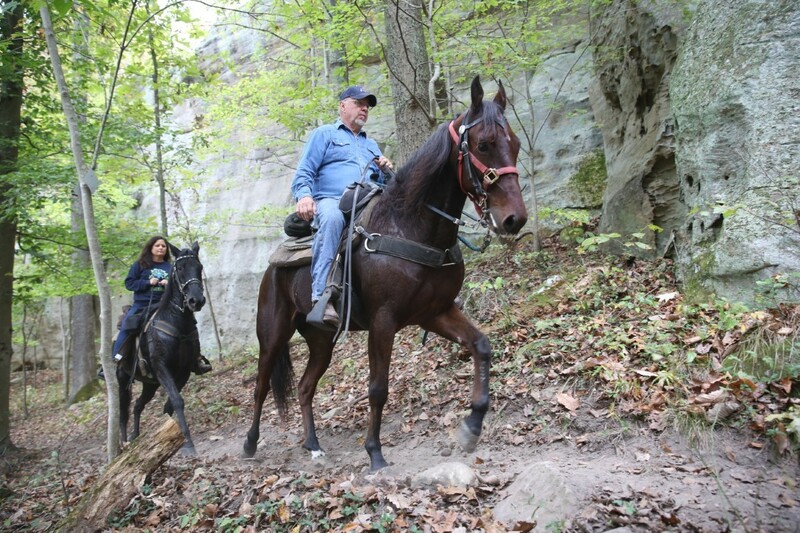 For the horseback rider, the Stone Church Horse Trail and Camp have 21 miles of backcountry trails for riding and a horse camp catering to the needs of horsemen. For the hiker and backpacker, some believe there is no trail in Ohio as fine as the 15 mile Wildcat Hollow trail. Trails are open from mid-April through mid-December each year for mountain bike, horse, and OHV use. Trails are open year-round for hiking. Permits are required to ride OHVs. Welcome Center, off-highway vehicle, horse, and mountain bike trails, campgrounds, scenic views.